Unfortunately a lot of headaches can come with pool ownership. But the good news is that BlueFish Pool and Spa is here to lighten the load. 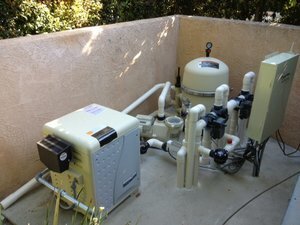 Skimmer replacements, broken lines under the deck, leaks around the skimmer opening or returns, light conduit leaks, or worse yet, the dreaded broken main drain line! Sometimes the repair isn't just necessity, but out of desire. Adding water features and lighting can dramatically alter an older or average pool and make it look amazing and updated. Something as simple as adding a wall with a sheer descent waterfall can turn a boring pool into a backyard showpiece. The options are only limited by imagination and we can help guide you to some pretty incredible alternatives. We repair, replace, and install all major brand equipment. And don't forget to ask about energy saving variable speed pumps! 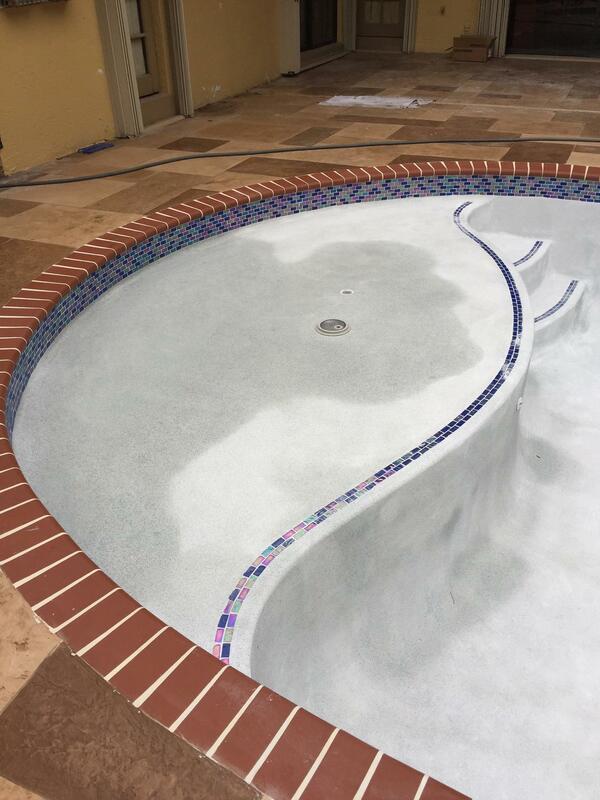 Whether your pool coping and/or tile is in disrepair, or you're just looking to update your pool to a new fresh look, we're ready. Hundreds of tile choices and coping styles are available to fit any look or lifestyle. 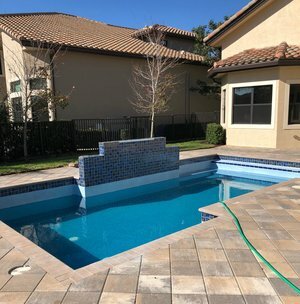 Whether you need leak repairs, equipment repairs, or are just ready to add the water features or lighting you've been dreaming of, we're ready to tackle any project.